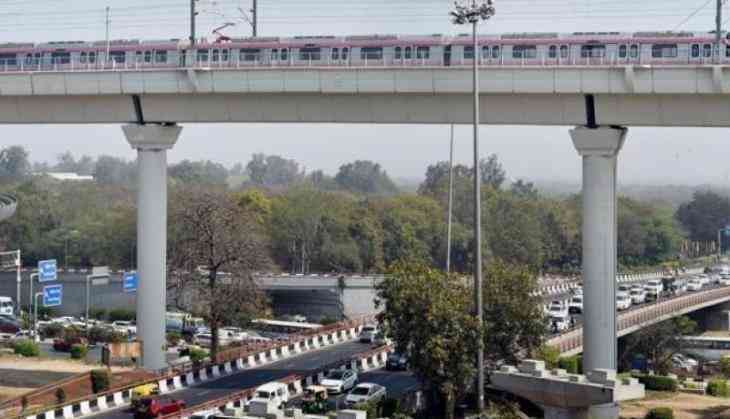 A 38-year-old man allegedly committed suicide on Thursday by hanging himself from a grill along the busy Dhaula Kuan flyover in Delhi. According to reports, he hanged himself using his shirt. The man, identified as Satendra, lived with his family in MCD Colony near Azadpur in north Delhi, police said. According to the reports, a passerby informed the police after he spotted a body of a man hanging from the flyover early in the morning around 6 am on Thursday. No suicide note was found from the spot, the police said. The body of the deceased was later handed over the man's family after a post-mortem examination. However, the police are yet to get the details of the forensic reports. The police have initiated an investigation to find out the reason behind the man's death.